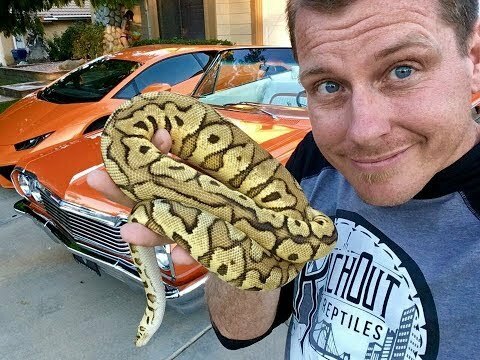 YouTube - It’s time for one of the biggest reptile expos in the world! 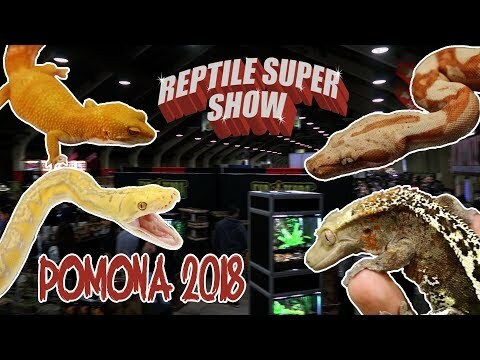 Go with Dāv Kaufman’s Reptile Adventures as they tour the Reptile Super Show in Pomona, California. 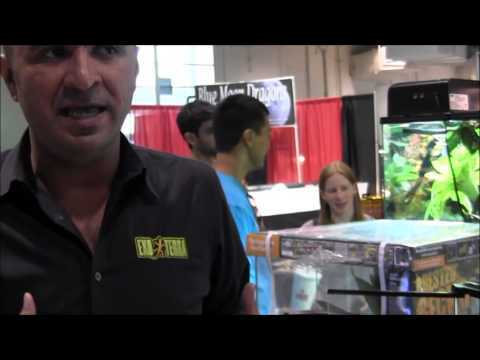 See some of the most incredible reptiles under one roof, and pick the Rattle On Awards for the best snake, lizard, Chelonian and display at this year’s show.